We invite you to join us for an exciting year of script readings, film screenings, and the festival we’ve made together. 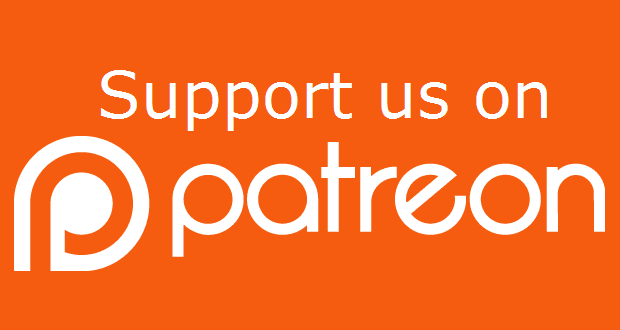 Thanks to our supporters, Aware Fest has reached international filmmakers and screenwriters to build a strong community, where awards and our year’s worth of marketing support for our winners have helped them gain viewers and patrons online and locally. As an online film festival, Aware Fest will be active via social media from Feb. 1, 2019, until the day of the Award Ceremony. If the Selected Films are available to share online, we will showcase them, and will post it on our site: af.azurelorica.org. The voting session will begin throughout the social media campaign. Please subscribe for details. Returning for its 1st Anniversary, Aware Fest welcomes you to join us in the beautiful city of Pasadena, home of the Tournament of Roses Parade. 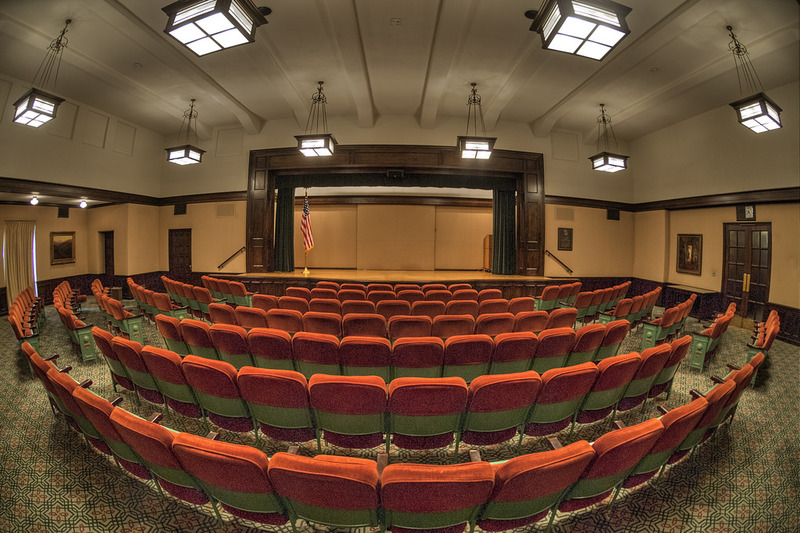 We will be awarding our winning filmmakers and scriptwriters at the Donald R. Wright Auditorium – a 147 seat theater, restored from the 1930’s. 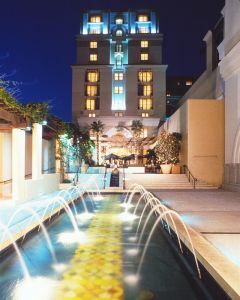 Merely fifteen minutes away from Downtown Los Angeles, Pasadena is filled with one of the best hotels, ranging from the Hilton to the Langham. Please check tripadvisor.com for details. Festival & Ceremony Admission is FREE. Winners of the Aware Fest 2019 will be taking home a trophy, and their honorary title – seal and envelope. Winning Filmmakers will receive one whole year of marketing support from Azure Lorica, showcasing their films on our festival website, af.azurelorica.org. Winner of the Best Script will have their full script read before a live audience, on stage, in the Donald R. Wright Auditorium, at the Azure Lorica Writer's Gala via wg.azurelorica.org. 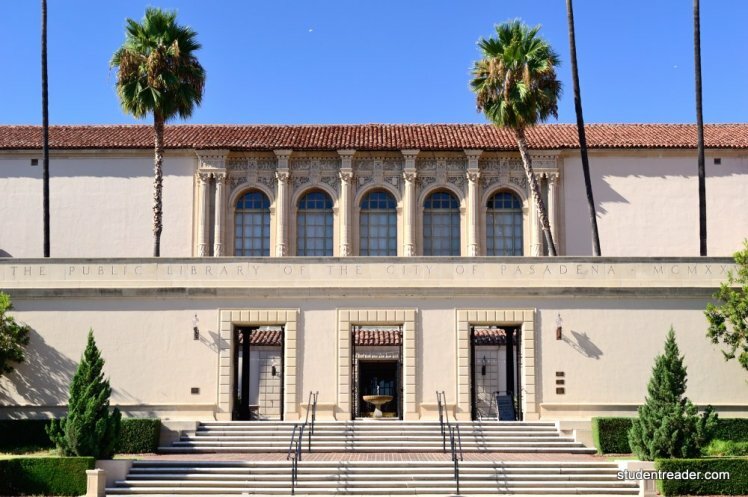 We will be hosting the award ceremony, live in the Donald R. Wright Auditorium, of the Pasadena Central Library. (See Program Schedule). Our host will be welcoming filmmakers and script writers to the event, with drinks and hors d'oeurves available for the pleasure of our attendees.